THERE IS A QUIET, but growing unease across Asia about the conduct of America in this region. From cabinet meetings to academic gatherings and even among the general public, attitudes toward American power and its role in Asia are being re-examined. While much of this soul-searching has been a reaction to the policies of U.S. President George W. Bush — especially those driven by neoconservatives — the roots go back to America’s long and often positive, but sometimes ambivalent, engagement with the region. It comes at a time when China and India are reemerging as powerful nations, and Japan is regaining its confidence and economic prowess. 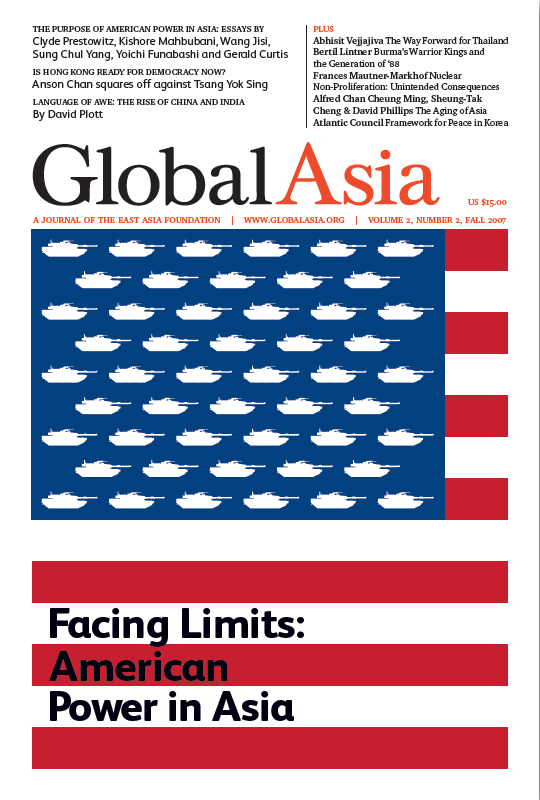 In this third issue of Global Asia, a journal of the East Asia Foundation, we explore the historical and contemporary foundations of Asia’s views on the purpose of American power in this region. The essays in our cover story sometimes evoke the sharp anguish of a close friend who feels betrayed, or the bewilderment of someone who is seeking to make sense of a relationship that isn’t quite going the way it should. But these essays also contain constructive policy suggestions. They speak to what Asia wants,and expects, of America. 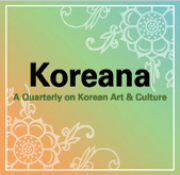 We are pleased that with this Fall issue of Global Asia, we have begun to publish quarterly. In this issue you will also find a lively debate over the future of democratic reform in Hong Kong; an eloquent essay on the way forward for Thailand by the leader of the country’s Democrat Party; a look at the roots of the political stalemate in Burma; a compelling piece on the challenges of Asia’s aging population; an analysis of the unintended consequences of nuclear nonproliferation; a review of recent books on the rise of China and India; and a summary of the Atlantic Council’s report on North Korea. In our Winter issue, we will feature an in-depth look at climate change and the challenges it poses for policy makers, businesses and communities across Asia. We welcome your comments and suggestions on Global Asia, and invite you to subscribe. As we said in our previous issues, our aim is to provide a compelling, serious, and responsible forum for distinguished thinkers, policymakers, political leaders and business people to debate the most important issues in Asia today. We are deeply grateful to you for the many positive comments we have received on our previous issues. You can look forward to many more compelling issues in the future. As always, let us know what you think. You can email us at editorial@globalasia.org. US power in Asia: What’s it for? Asians are increasingly asking that question, and offering their own answers. Is America ready to respond? 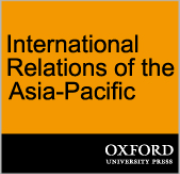 Since the end of the Cold War, it is difficult to say that American power has had any particular purpose in the Asia-Pacific region. It may be wise for key Asian countries to it give some. America in Asia: How much does China care? China's political elites today have gained a much deeper and more sophisticated understanding of the United States, owing to enormously increased international exposure and experience. The division of the country still prevents the establishment of real peace in Northeast Asia. The next administration, whether Republican or Democrat, need not, and almost certainly will not, design a new security architecture for the region, although some supplements to the existing framework could be useful. Is Hong Kong ready for democracy now? Democracy in Hong Kong: What's Wrong With Now? It is a mistake to argue for or against a particular date for implementing universal suffrage on the basis of the people’s maturity level. There is no reason why Thailand cannot prosper in this time of incredible global change and opportunity. Technology is opening the world to us in new ways. The global economy is filled with new possibilities. 2008 marks the 20th anniversary of what is arguably the most massive pro-democracy uprising in modern Asian history. The elements for the unravelling of the Nuclear Non-Proliferation Treaty were part of the bargain enabling its creation. 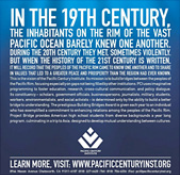 With time, this would be seen not only to have the predictable impacts but also unintended consequences. There is something about the rise of China that exhausts the vocabulary of amazement. Now India falls off the tongue as easily as China when one talks of economic miracles in the making.